French-style white chocolate with a sweet fresh cream flavor, nutty undertones and a lingering hint of citrus. 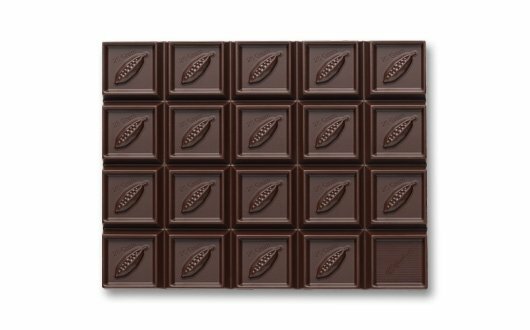 Adds a balanced, sweet dairy flavor to any recipe, and stands alone as an extraordinarily smooth white chocolate with a rich cocoa butter taste. An excellent choice for white chocolate frosting or ice cream.